October is the international Cancer Awareness month. 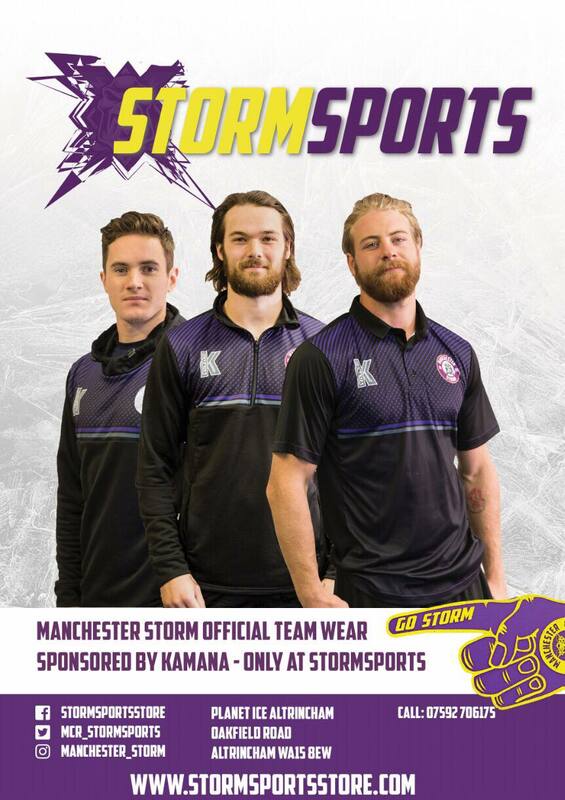 Since 2015, Manchester Storm has teamed up with The Christie, one of the largest cancer treatment centres in Europe, to help raise raise funds and support for the Manchester based centre. Across the world, a pink ribbon symbolises cancer awareness, which is why Storm used the colour for its first “Pink Night” jersey in 2015. During the home game against the Fife Flyers on October where they went fell 3-4 in a thrilling game in front of a packed Storm Shelter! 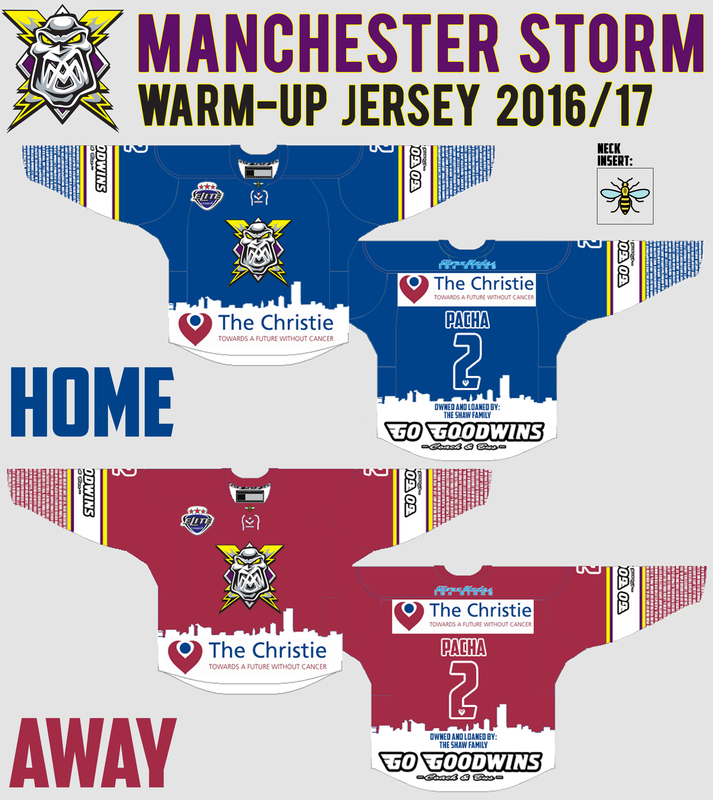 For the 2016/17 season however, the Storm represented The Christie at every game, Home & Away! After a fan design contest to decide which warm-up jersey our supporters liked the most, our Christie themed jerseys were the firm favourite. One aspect of the design that caught many peoples attention, was the ability for fans, for a minimum donation, to place the name of friends or family who have have suffered from cancer on the arms of the jersey. Over £1440.00 was raised and all this went directly back to the Christie via our JustGiving page. Together the Manchester Storm & The Christies will go to battle with their toughest challenge yet; but together: WE WILL WIN! For more information about The Christies and their fantastic work, click HERE!